Thank you to everyone who contributed a massive effort to Laps for Life. Your dedication to the event will make a huge difference to the lives of young people struggling with mental health challenges. Together, the Laps for Life community swam more than 16,000 km: that's more than the distance from Sydney to New York. 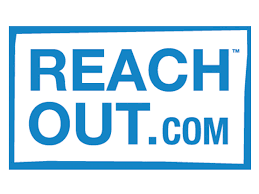 Together, they raised more than $450,000 for ReachOut, which will enable us to provide self-help information, apps and tools, and help via our active peer-support forums – all designed and developed to provide immediate relief to young Aussies who need it most. Together, their laps saved lives. We could not have done this without you – we thank you for all that you've done for ReachOut. You legend.